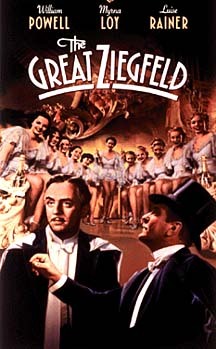 Rainer in The Great Ziegfeld. Luise Rainer received her first Best Actress Oscar for playing Ziegfeld's first wife, Anna Held, who after a stormy marriage and divorce still continued to love Ziegfeld. Luise Rainer received her second Oscar for playing Olan, the peasant farm wife who becomes the heroine of Pearl Buck's epic saga of Chinese farm life. Luise Rainer is a German born actress. She worked on the stage in Vienna for a number of years, until Hitler's grip on Austria and threat to Jews made a contract offer from MGM appeal to her. 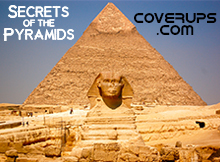 Although she loved the stage, she emigrated and quickly became a film star. 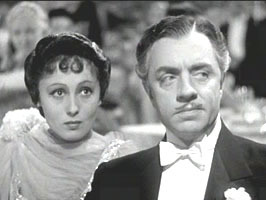 In 1936, Luise Rainer starred in the biopic The Great Ziegfeld, as his common law wife, Anna Held, a French singer, known for her incredible beauty which was maintained by a daily bath in milk, yet Ziegfeld (played by William Powell) was ever roving. She won an Oscar for her performance. The next year, in 1937, Rainer played O-Lan in The Good Earth, an ex-slave and the first wife of a Chinese farmer, whose devotion is unappreciated by her husband when he marries a second wife. Luise Rainer portrayed the loving, faithful wife of Johann Strauss, again slighted by her husband who entered into a turbulent love affair with an amoreause in the movie, The Great Waltz. Due to artistic differences, Luise Rainer walked out on her contract with MGM in 1940. 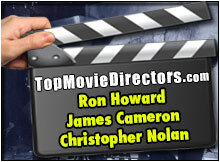 She did not enjoy the pressure to become a commodity that resulted at the studio, after her double Academy Award win. She retired and moved back to Europe. She has worked occasionally on the stage and in the occasional film, such as the film adaptation of Dostoevsky's The Gambler, in 1997. She lives in a flat in London. 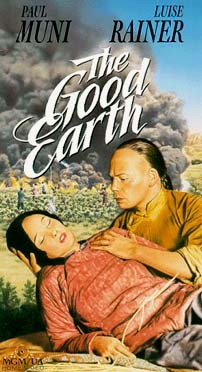 In addition to winning the Best Actress Oscar for this film, Luise Rainer also won a second Oscar for The Good Earth.